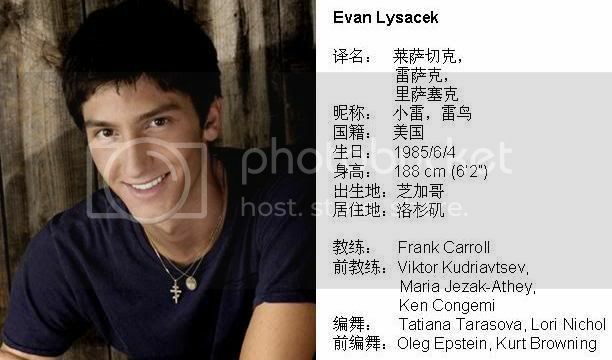 ★ Evan Lysacek 讨论专题（I）★ - Powered by Discuz! 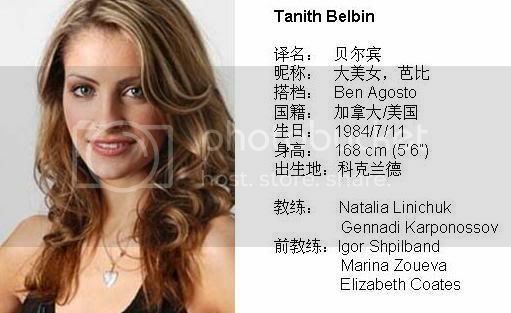 世锦赛备战消息，Evan-fun & fashion，花滑体操群英会幕后花絮, Tan&Ben 日记更新：天使之城/LA here I come! GMT+8, 2019-4-26 10:42 , Processed in 0.151469 second(s), 12 queries , MemCache On.